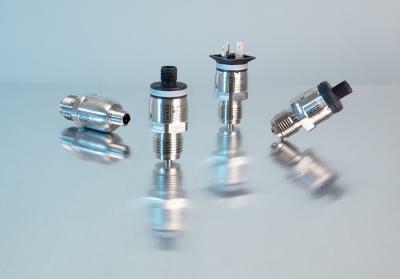 WIKA has further developed its standard bimetal thermometers for global application in the process industry. The model TG53 conforms to the ASME B40.200 standard and is manufactured for the inch unit of measure. The model TG54 has been qualified in accordance with the EN 13190 standard. The new thermometers are designed for flexibility in operation. Customers have a wide selection of nominal sizes and scale ranges available (between -70 °C/-94 °F and +600 °C/+1100 °F). The instruments have a high overtemperature resistance and are certified for low ambient temperatures down to -50 °C/-58 °F. With ATEX approval, IP65 ingress protection (optional up to IP68) and, in the version with liquid damping, they are also suitable for harsh operating conditions. 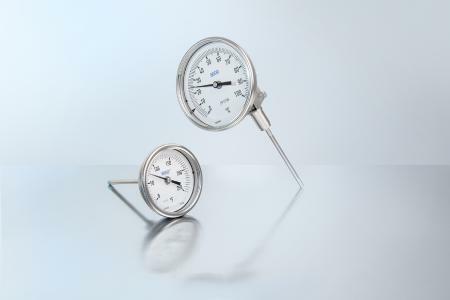 Both thermometer models are manufactured entirely from stainless steel. 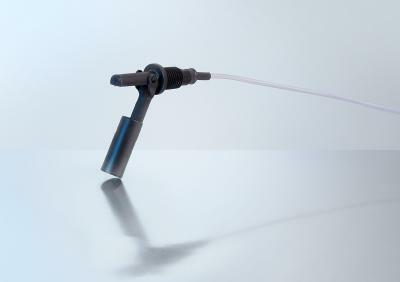 The instruments are available in back mount or lower back mount connection and adjustable stem and dial variants. The case has a dished anti-parallax dial which makes readability easier. As a family-run business acting globally, with over 9,300 highly qualified employees, the WIKA group of companies is a worldwide leader in pressure and temperature measurement. 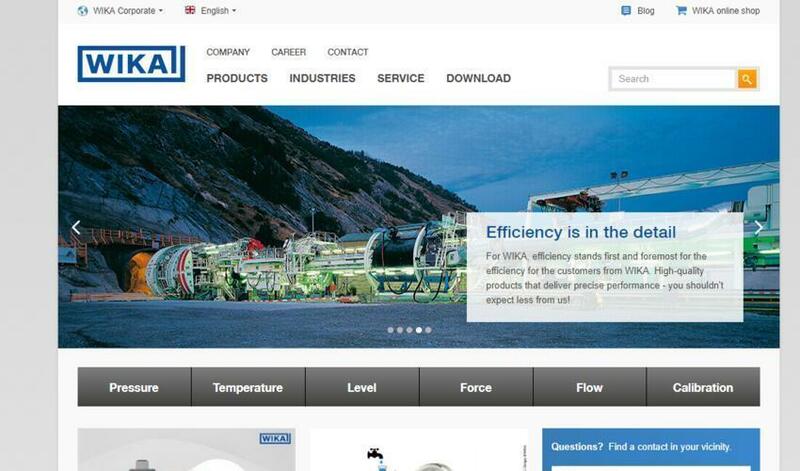 The company also sets the standard in the measurement of level and flow, and in calibration technology. Founded in 1946, WIKA is today a strong and reliable partner for all the requirements of industrial measurement technology, thanks to a broad portfolio of high-precision instruments and comprehensive services. With manufacturing locations around the globe, WIKA ensures flexibility and the highest delivery performance. Every year, over 50 million quality products, both standard and customer-specific solutions, are delivered in batches of 1 to over 10,000 units. With numerous wholly-owned subsidiaries and partners, WIKA competently and reliably supports its customers worldwide. Our experienced engineers and sales experts are your competent and dependable contacts locally.